While Pinterest may seem like a platform for recipes and home decorating ideas, many businesses have learned to utilize this site effectively in a way that appeals to a wider audience. Interesting likes, shares, contests, and quality pins can work together to boost your presence on a site that includes many of your potential customers. At Salient Marketing, our familiarity with this growing platform allows us to manage your presence on the site effectively. We know how to increase your appeal to local Ottawa clientele and encourage communication and positive feedback from the consumers who have a passion for this platform. 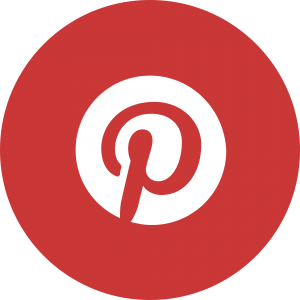 OUR MARKETING SERVICES CAN CRAFT A CUSTOMIZED STRATEGY FOR YOUR PINTEREST ACCOUNT. NO MATTER HOW LONG YOU’VE BEEN ON THE PLATFORM, OUR OPTIMIZATION SERVICES CAN BOOST YOUR BRAND AND REACH OUT TO UNTAPPED CONSUMERS LOOKING FOR A BUSINESS LIKE YOURS. CONTACT SALIENT MARKETING TODAY TO FIND OUT HOW!